“She’s a Y Kid,” I would hear my mom’s coworkers say. 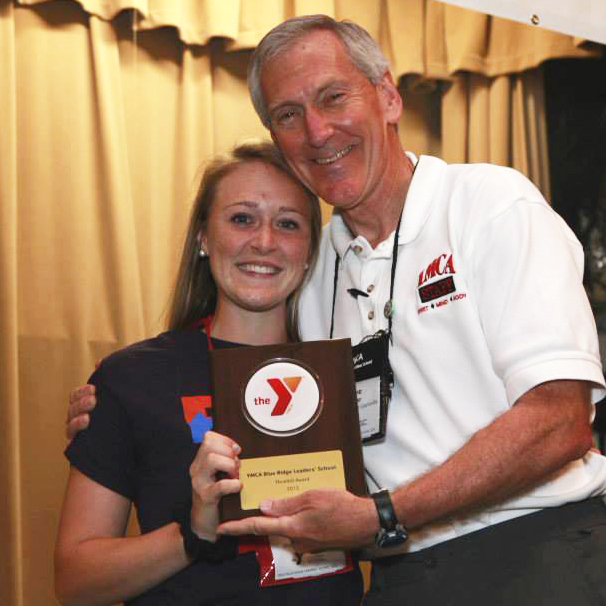 My mom has worked for the YMCA of Greater Richmond for the past 19 years, and as result, I have been involved in YMCA programs all of my life. I began attending camp and participating in swim lessons at the age of four; it was then that the core values of being caring, honest, respectful, and responsible were initially introduced to me. It wasn’t until I joined Leaders’ Club in seventh grade that practicing those core values were truly put to the test, and I began intentionally applying them to my life. When my mom first told me about Leaders’ Club I was very hesitant to apply. I didn’t know anyone in the Midlothian YMCA’s program and I was worried that the volunteer requirements would interfere with softball season. Without much of a choice, I applied to join. Little did I know, I was applying to be a part of a life-changing program that is supportive, accountable, and developmental. As I look back, I realize that joining Leaders’ Club at such an impressionable age was crucial in the maturing of my character and shaping of the person I have become. Just like Leaders’ Club, Blue Ridge Leaders’ School exceeded all of my expectations! School was fun for the first time and I was meeting life-long friends from hundreds of miles away. The skills that I acquired were applicable in everyday life and prepared me to become the leader I’d always desired to be. I feel so incredibly blessed to be able to serve a community that has provided me with countless opportunities! I can’t wait to see what magic that mountain holds for us all this coming year. My leadership skills have extended outside of the YMCA as well. At my school, I serve as an Honor Council Vice President, Red Cross President, and Teens Uplifting God President. I am still determining where I will attend college in the fall!